– ROODEPOORT (07h00) Public violence reported in Zandspruit. 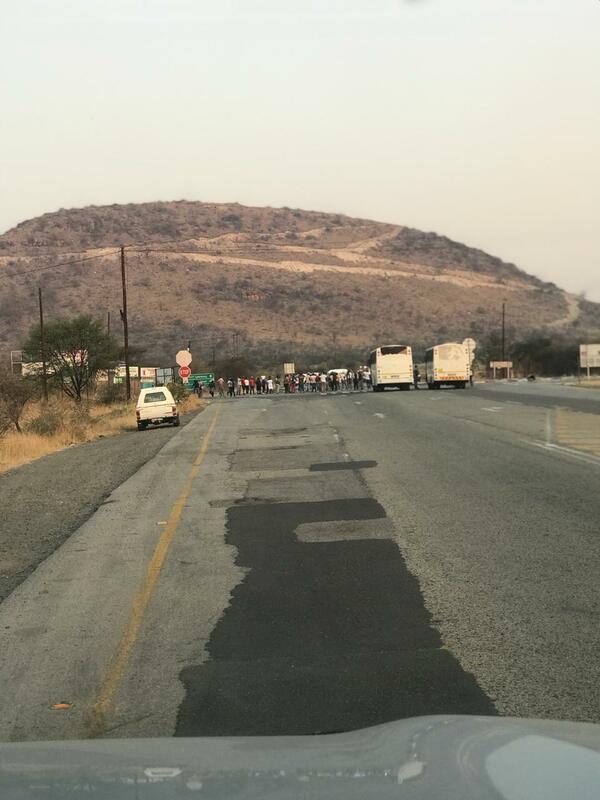 Reports indicate demonstration planned from Zandspruit to Honeydew SAPS. – JOHANNESBURG SOUTH (13h30) Taxi related unrest reported in Mondeor. – STANDERTON (07h15) Unrest reported on the R23 towards Heidelberg. – MACHADADORP (07h30) Reports indicate unrest may continue. – BLOEMHOF (07h15) Taxi unrest reported near Boitumelong – N12 affected. – VENTERSDORP (14h00) Public violence reported in at the R30/N14 crossing in Tshing. Unrest is expected to spread to the JB Marks Municipal Office in Ventersdorp. – DURBAN (07h00) Protest reported in Bayhead – Iran Rd and Bayhead Rd affected. 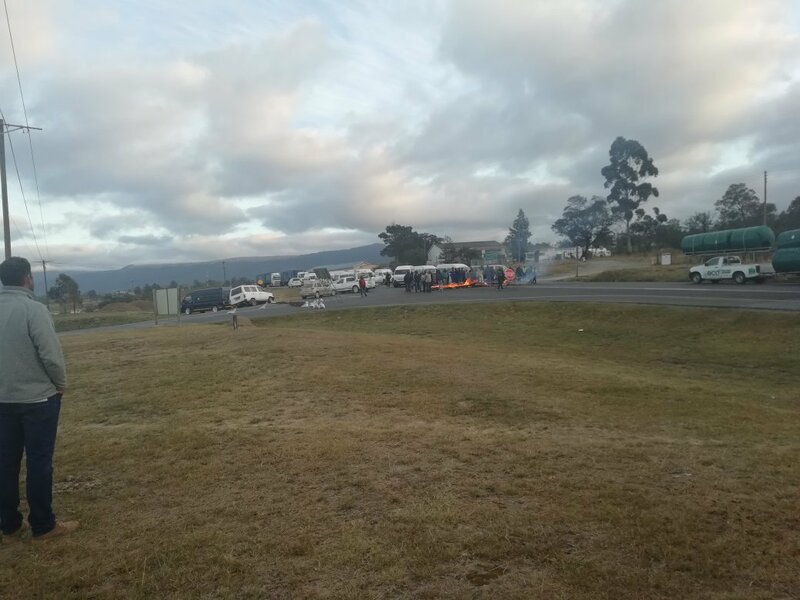 – STUTTERHEIM (07h00) Taxi unrest reported on the N6. Local bus services have been suspended, schools closed and travel disruption along main routes. – MATATIELE (07h30) Reports indicate unrest may continue. – DESPATCH (07h40) Public violence reported in Ibhayi – R75 affected. 2018/09/19 Possible Taxi Violence 13:30 between Bara and Orange farm assosiations at Mondeor and Mabaleng Southgate Please aviod as participents will be heavily armed. 2018/09/19 Migdol Be careful about Migdol. Climbing the road and burning tires at the bridge. 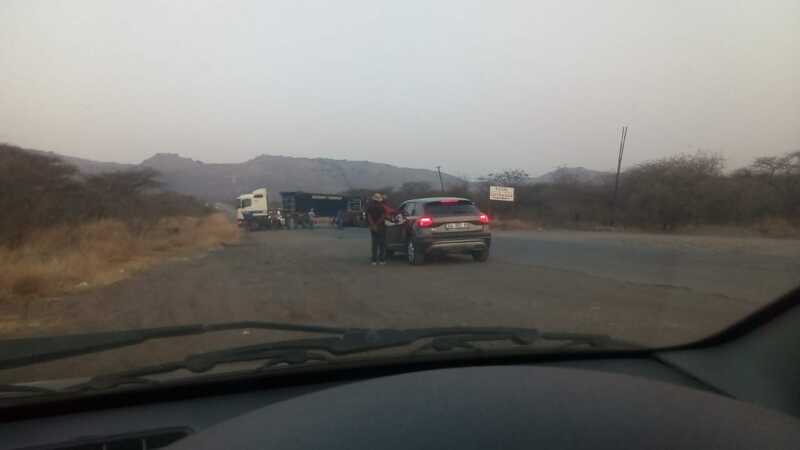 Wed, 19 September 06:18 AM Free State Bloemfontein: In the Bloemfontein area Apparently after one off ramps from the N1 heading to Walter Sisulu Rd there is a man throwing rocks and wood at people’s cars. Motorists must be careful in the area. No report of road closures as of yet. Timothy/Jacksonville side apparently started burning tyres early hours of this morning so be careful that side. [09/19, 17:18] : Path is blocked by two friezes they do not let anyone pass. [09/19, 17:19] :They said we should turn around because they are hurting us. They are coming together at thorncliffe turnoff. 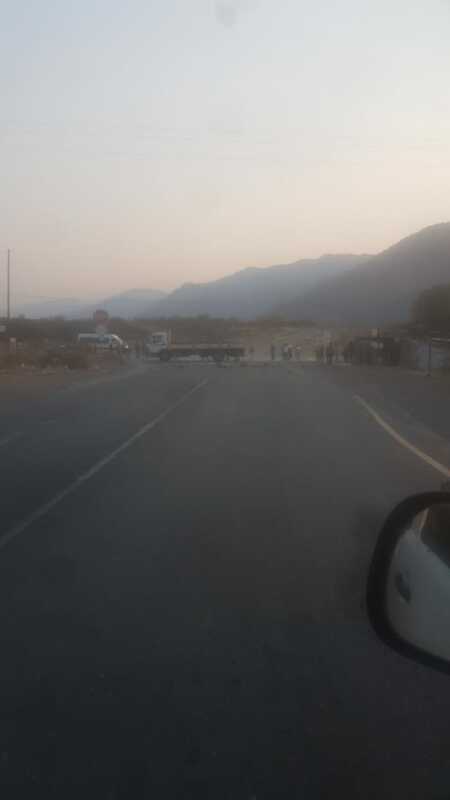 19h24 19/09/2018 PROTEST STEELPOORT area The road between Tweerivier mine and Thorncliff mine was blocked by community that pulled trucks over the road. They insist on meeting the Dwars River mine management. Reason unknown. Road has just been opened by SAPS and security. R555 at the Hoop Dam is still closed by community that pulled 4 trucks across the road. SAPS and security are on its way.